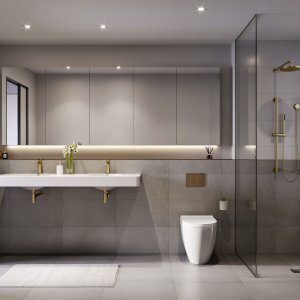 Aniko Group has unveiled an upmarket $140 million waterfront project at Hope Island on the Northern Gold Coast. 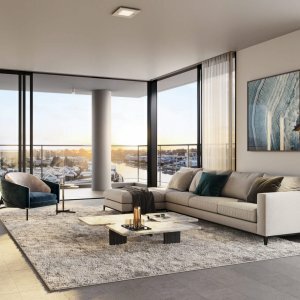 Fresh from the recent quick-fire sell-out of its $55 million Three72 Marine on the Gold Coast’s Broadwater, Aniko Group, headed by George Mastrocostas, has released an impressive new series of apartments defined as “affordable luxury”. Known as No 1 Grant Avenue, the project will take advantage of a critical shortage of apartments in the rapidly growing Hope Island area and will be strategically positioned adjacent to the recently opened Hope Island Marketplace. 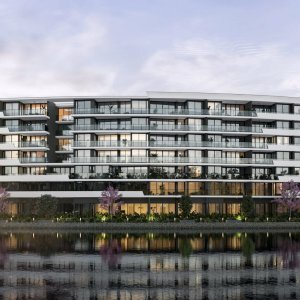 Beautifully located on the waterfront site, the development will offer 210 apartments across two buildings with a range of exclusive resort style facilities. The first stage of No 1 Grant Avenue will comprise 105 apartments, ranging from one-bedroom, plus study to three-bedroom, plus study residences. 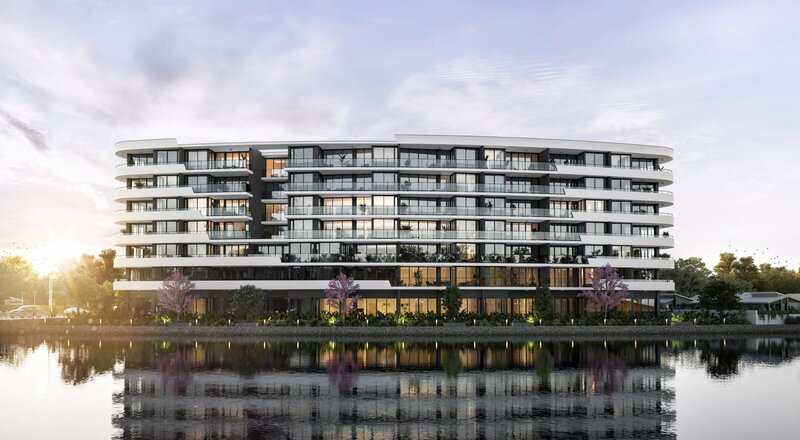 Offering spectacular waterfront views and luscious green surroundings, each apartment will blend elements of contemporary and timeless design, resulting in resort style living. 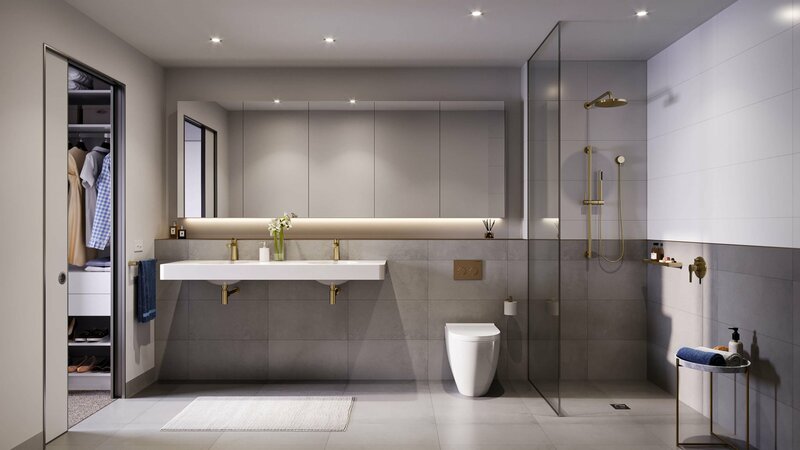 “We are committed to creating modern apartments with the end user in mind by integrating resort-style features that maximise the residents lifestyle opportunities,” said Mastrocostas. Using only the richest materials and the finest finishes, the apartments will mimic the luxe Hope Island surrounds. 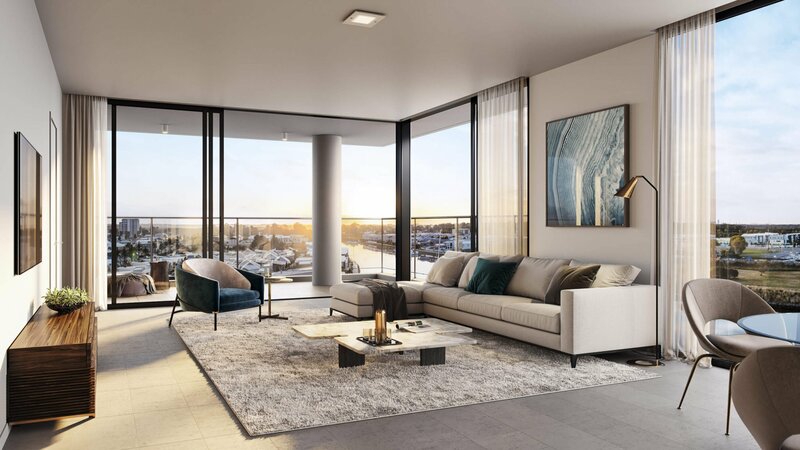 Readers also enjoyed this story about 31 Broadbeach.